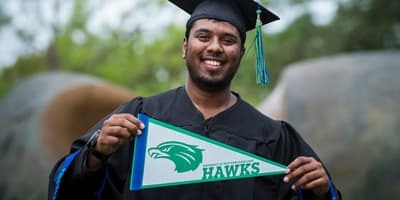 UHCL’s College of Science and Engineering provides an affordable solution to those seeking an online option for acquiring a Graduate Certificate in Software Engineering. This program merges both quality with convenience, and enables working professionals who already have a university degree with an advanced skill-set in the software engineering field without committing to a full degree program. This 12 credit-hour certificate* can be conveniently completed on a part-time basis by taking 2 courses per semester over the fall and spring semesters. *Pre-requisite foundation courses may be required. Credits earned can be applied to UHCL’s Master of Science in Software Engineering. 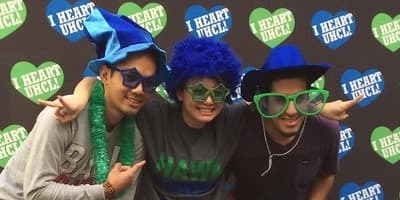 Our distinguished faculty hail from business and industry, as well as globally recognized academic institutions, bringing UHCL students first-hand, relevant experience in their areas of expertise. 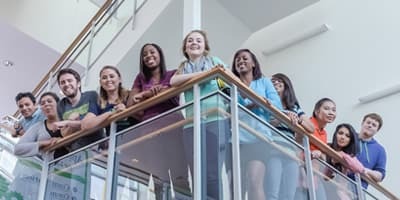 Computer science and software engineering are not only about writing code; but rather the subjects involve computer processes, requirement development, software construction, documentation, configuration management, and group effort. This certificate can complement a computer science or engineering background, and provides the understanding of the whole software engineering lifecycle management process. Additionally, you will learn how to integrate tools into an iterative project and to actually develop a valuable, relevant product for an organization or company. The graduate certificate can enhance the knowledge and qualifications of those already working in the computer programming or engineering fields, by studying the lifecycle components and all the roles, activities, and artifacts needed to make a project successful.